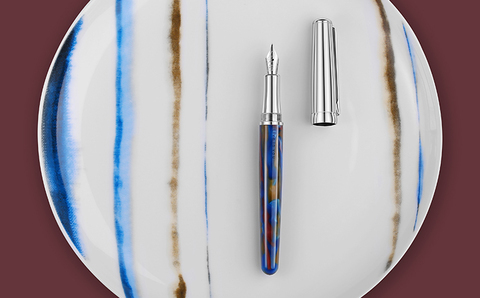 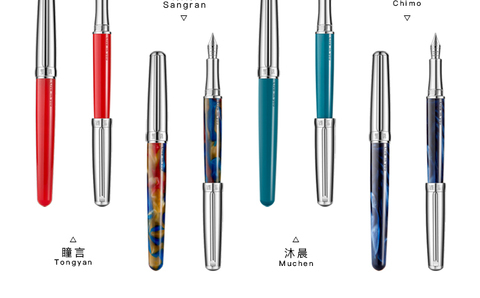 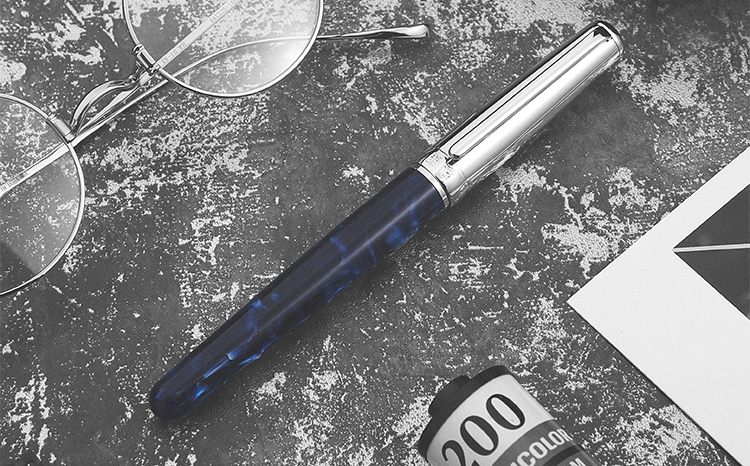 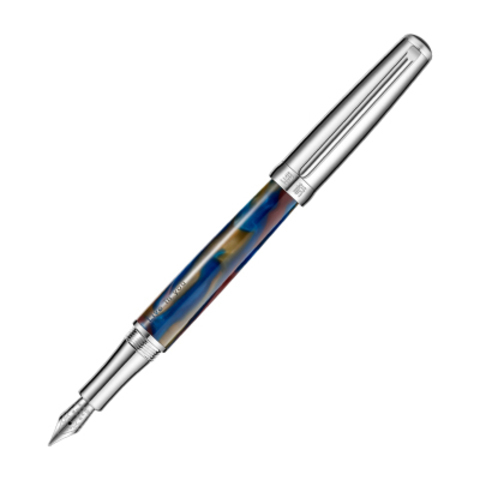 The LiveInYou Liwu is a classic design for the company which has always strived to modernize pen designs. The Liwu's barrel is made of swirly acrylic whereas the section and cap are metal. 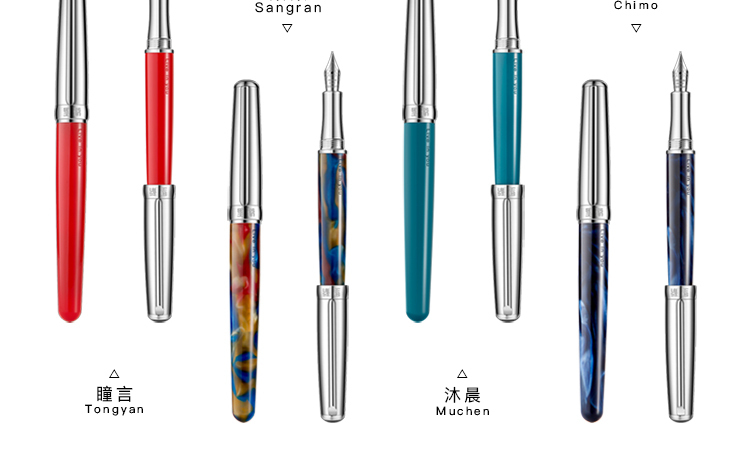 These pens come are equipped with an IPG nib.